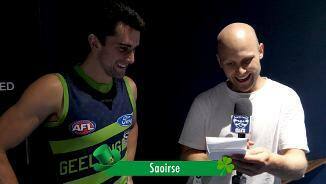 Mark O'Connor hit the ground running in Geelong. 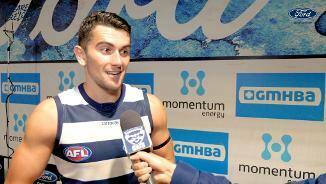 Two Cats who are respected within the four walls of the club, have gone under the radar this year. 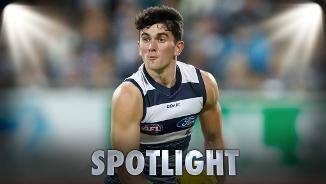 Irishman who spent time on the wing and across half-back in his first season added more versatility in his second season as a Cat during 2018. Finished the year with four consecutive games, including the elimination final against Melbourne. Excellent runner with good hands and a love for tackling, he has continued to impress in 2018. 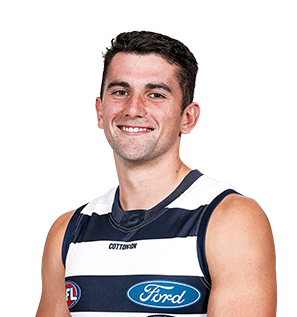 2017 Rookie Draft international selection (Geelong).